We are giving the Class 375 trains a mid-life refresh – at the rate of one a month. 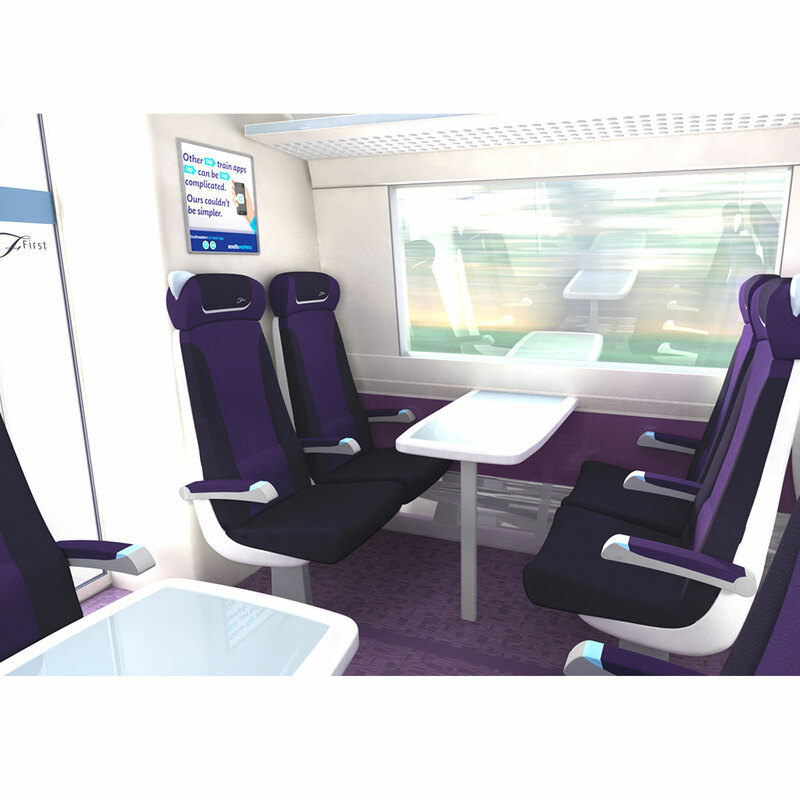 You will find them much more comfortable, with all seats given a deep dry-clean and new seat bases, new carpets, more standard class seating on some trains as the amount of First Class seating will be reduced and situated in one carriage only, better toilets, and a total repaint of the outside of the trains. 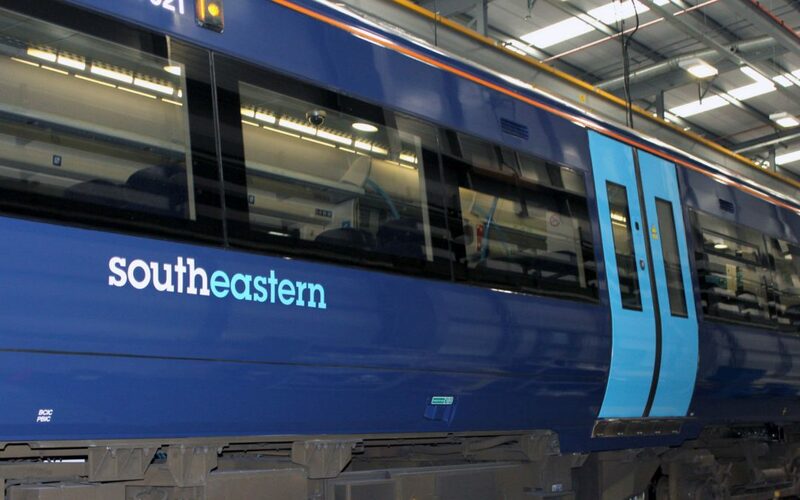 Work has started on 112 of the company’s Class 375 trains, which run on Southeastern’s routes between coastal Kent and East Sussex and central London stations. It will include a complete re-spray outside and a repaint internally. 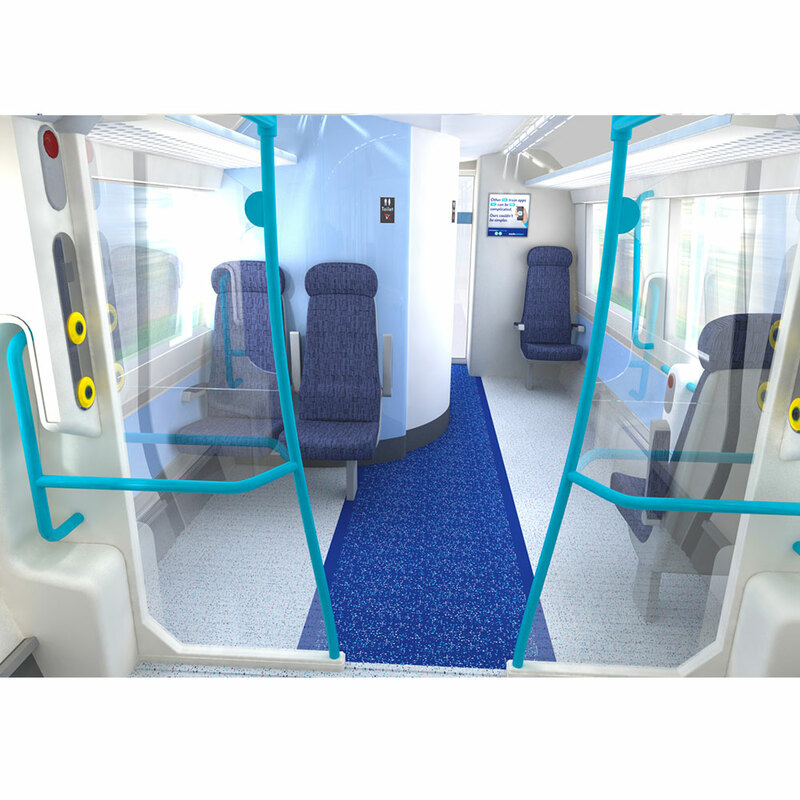 New carpets and lino will be laid, replacement windows put in place where needed, and all seats will be removed from carriages and given a deep dry-clean and new seat bases. This week the first of the trains to undergo this major refit will start service again – after five weeks of work at the Bombardier plant in Derby. 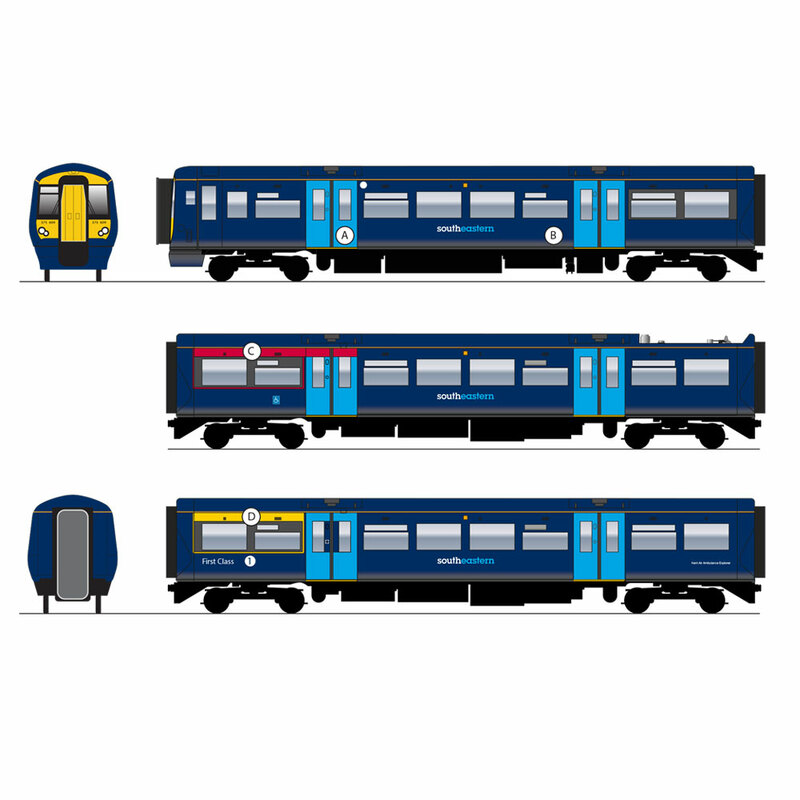 Passengers will notice the train has received a new exterior livery of deep blue and light blue doors, replacing the usual white cab and yellow doors they are used to seeing. The job of refreshing so many trains is no small task and it will take three and a half years to complete all 112 of Southeastern’s 375 Class trains. This equates to nearly one third of the rail firm’s entire fleet of 367 trains. Each Class 375 – which has either three or four car units – takes around three weeks to refit at the Derby plant. The refresh work, which starts as the trains are 15 years old and half way through their 30 year life expectancy, involves around 3,500 hours per train using a team of 35 skilled fitters and technicians. In total, it will take 20,500 litres of paint to complete the job of painting all 112 trains (9,600 litres internally and 10,900 litres externally). And 16,400 sq metres of carpet will be used – enough to re-carpet around 170 average-sized three-bedroom family homes. 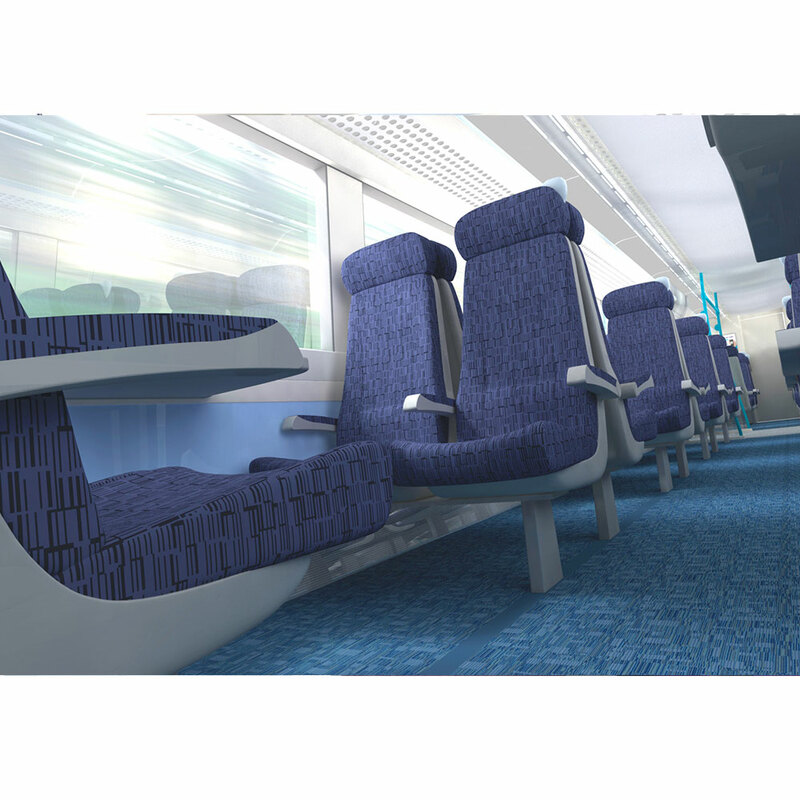 In addition, 6,400 sq metres of lino will be put in and more than 26,000 seats on all of the trains will be taken out of their carriages for refurbishment. Toilets will also be refurbished, new table tops put in place and grab poles and table legs will be re-powdercoated. “This is a major, but extremely worthwhile job that involves giving these trains a thorough refresh. Our feedback from passengers shows they want their trains to be cleaner and more pleasant and we are carrying out this work, as well as other cleaning work on all our trains, as we are committed to improving our service for our passengers. 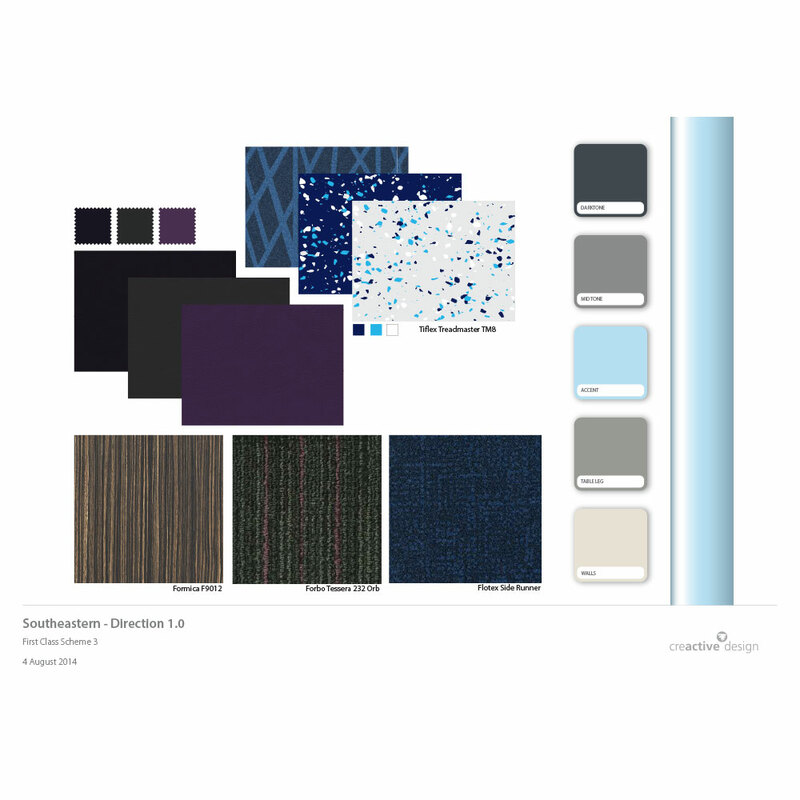 Creactive’s involvement included new livery and exterior designs, PRM compliancy and interior designs, focusing on CMF (Colour, material, and finish).